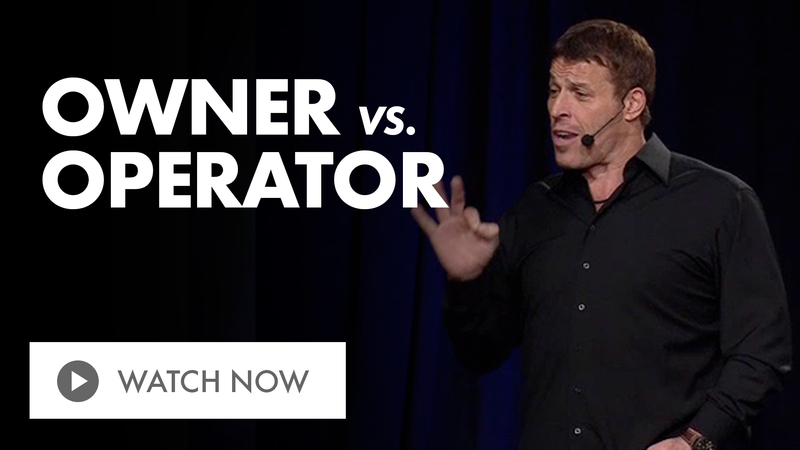 Are you a business owner — or operator? 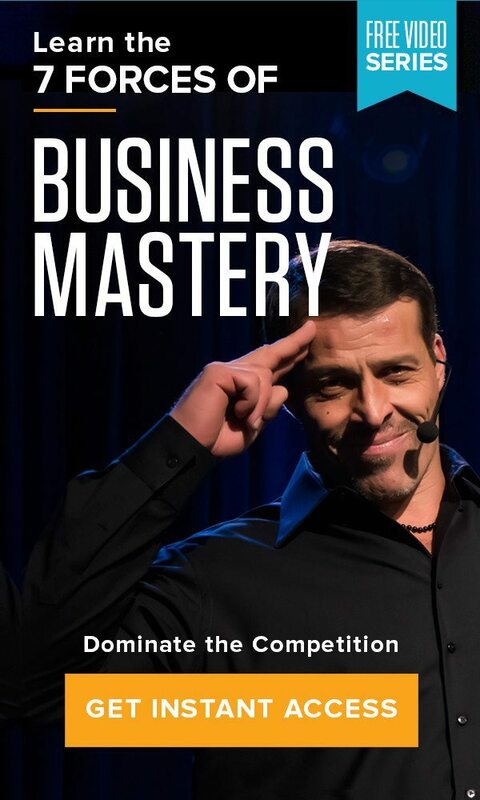 Home » The Tony Robbins Blog » Career & Business » Are you a business owner — or operator? If you were to take a two-week vacation with your family, how would you spend your time while you were out of the office? What would happen to your business while you were gone? Would you spend the whole time on your phone or laptop answering emails and putting out fires? Is your team unable to function without you being in contact with them? Would your “vacation” cause you more stress because you’re not in the office? If your business would suffer in your short absence, then you are a business operator – not a business owner. What’s the difference between a business owner and operator? It all comes down to one question: Are you running your business, or is your business running you? Are you able to be strategic, or are you doing the same things over and over because you’re too busy to innovate and create more effective solutions? Are you able to step back and see the bigger picture? Or are you caught in the weeds because your team can’t effectively run the ship without you? If you can’t step away from your company and let others steer the course, your new goal is this: become a business owner instead of an operator. Choose to make that shift in both your identity and your business. How? As Tony said, a business owner is the ultimate strategist. An owner maximizes his or her business by leveraging not only their own ideas, but the abilities and strengths of the talented individuals around them. You certainly need to have your own leadership skills, but you also need to strategically hire your team so that, over time, they can step into major leadership roles and handle the day-to-day operations of the business without you. Ensure that you have a team you can trust with this “baby” you have poured so much love and passion into. Otherwise, your business will always be limited by what you personally can do each day and you’ll always be stressed. If that’s the case, then you don’t have a business – you have a job. You’re restricted when you have a job that you have to be at every day, but you’re financially free when you have a business that can effectively run without you. This doesn’t mean you can’t do the things you love or be a part of the business. By all means, you can still be the operator where it makes sense to be the operator. But allow yourself and your business to thrive by making this necessary shift in your mentality. Channel the great traits of an entrepreneur and have a vision in mind for your company. What’s your ultimate goal for launching your own business? Chances are, it was to experience greater financial freedom or to have more time to focus on the things you love, like your family, interests or worthy causes. Keep this end goal in mind as you make the shift from business operator to owner.